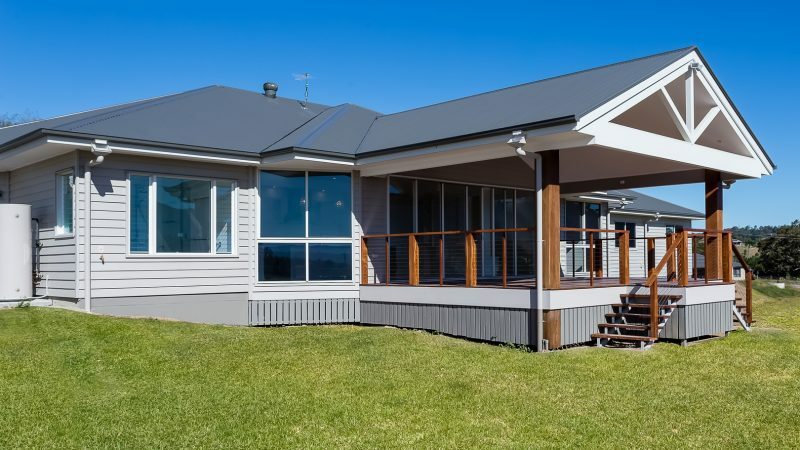 Are you considering a new build, re-build or renovation for a custom home brisbane or are you looking for your next quality commercial builder? Do you want a beautiful, architectural designer home that is functional as well as aesthetic? Get the best builders brisbane in northside! 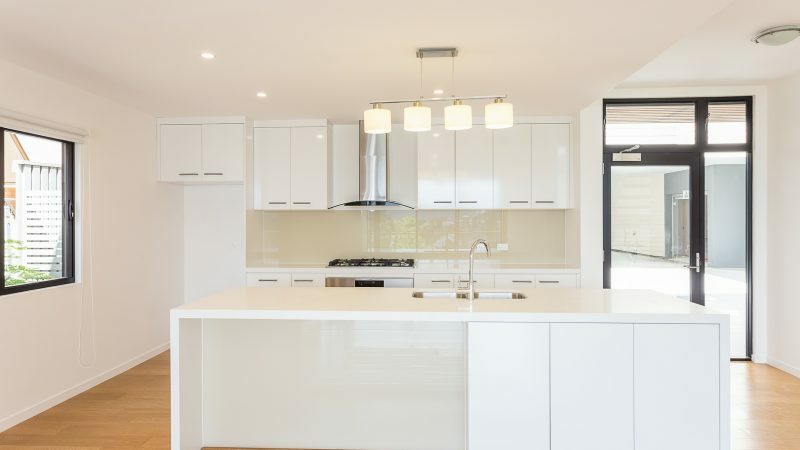 Here at LEAP Quality Homes & Renovations and LEAP Constructions we have years of experience in custom luxury homes, renovations and commercial building at your disposal. Our speciality is architectural designer homes and commercial construction in Brisbane. Using experience and dedication we achieve the best results. Kickstart your building project today by getting a quote for your home or unit. If you have a brisbane based home or unit that needs renovating or building make sure to get the best building possible. Builders brisbane northside is a competitive market and LEAP provides the absolute best in custom, luxury building. We work with YOU to provide designer homes that aim to suit your lifestyle. Fill in the form below to get started, or contact us first. If you found us through google, what did you search?